Electronics World is the region's choice for satisfying the needs of hotels and resorts. Our sound reinforcement and distributed audio designs are proven reliable systems that provide years of maintenance-free performance. 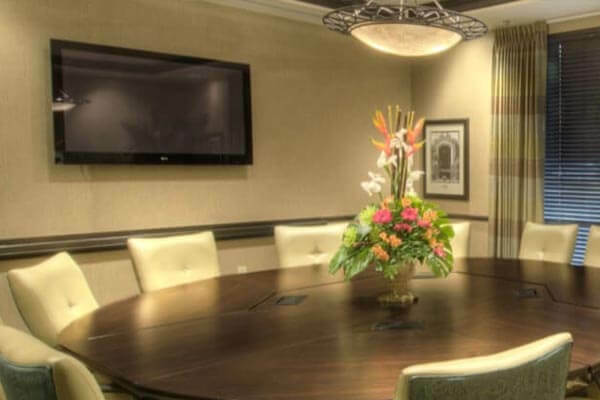 Our digital signage solutions for lobby and concierge areas feature iPad, iPhone, Android, and PC compatibility to ensure your staff can update your message boards and schedules quickly and efficiently.